I'm a red-headed artist based in Arkansas. I love dogs and otters and listening to music so loud that I can feel it, not just hear it. I'm obsessed with my husband and anything rose gold, and I love tacos and mimosas. And wontons and dumplings. And sweet potato fries. Okay basically just food in general. My husband and I were high school sweethearts that got married when we turned 18. I don't regret that choice at all (13 years and going strong, holla!) but one regret I definitely do have is that we decided not to hire a photographer for our wedding. Now as time rolls by, my memories of that day fade more and more. Since I know how it feels to miss these photos, the work I do is so deeply important to me. It's an honor and my true passion to be the one who gets to document and deliver your wedding images. Because this is how you'll remember. With all my heart, thank you for taking the time out of your day to be here and explore my work and my craft. 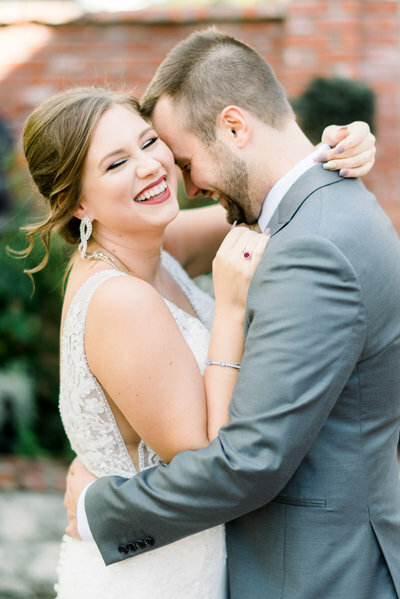 I am so grateful for my clients who have given me the privilege of stepping into their lives to capture the belly laughs, the sweet embraces and quiet moments. It would be an honor to do the same for you. 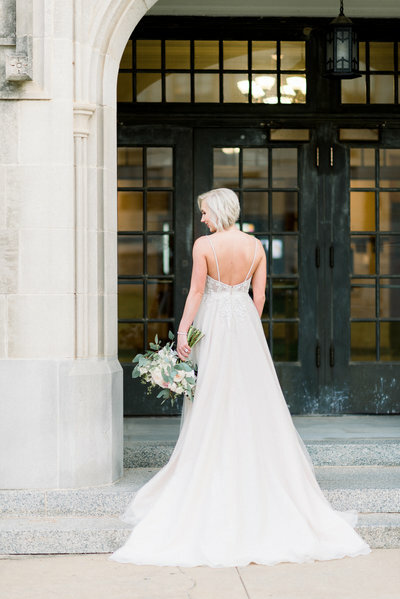 Timeless imagery for modern brides. 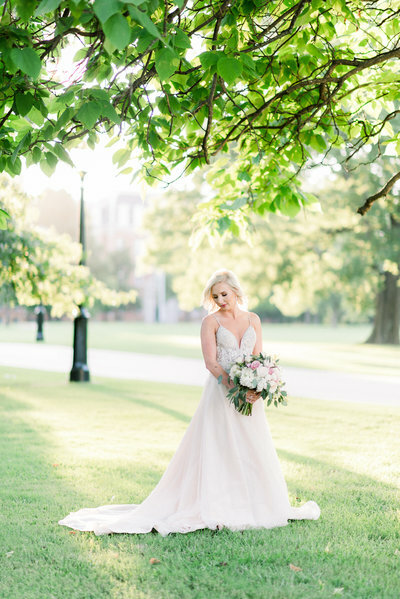 Corrie Childers is a Northwest Arkansas wedding photographer that specializes in fine art weddings with sophisticated and classic style. 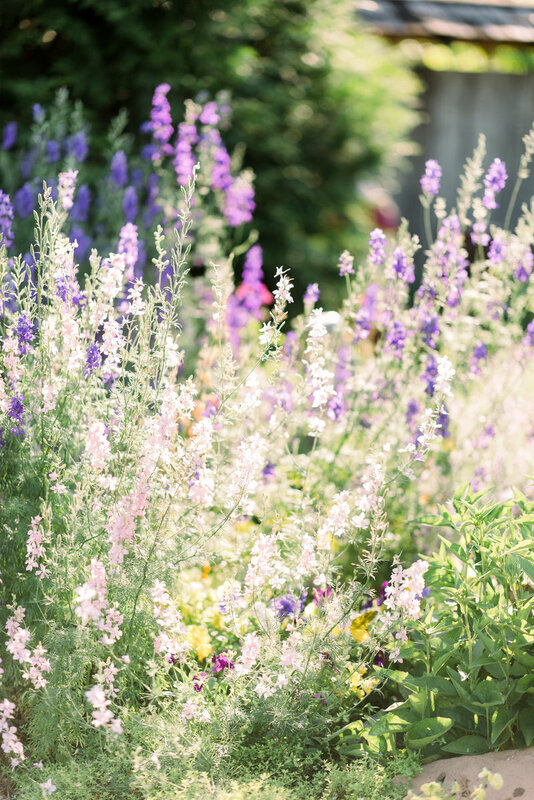 Her services are tailored for those who cherish artwork that cultivates genuine memories of life’s most beautiful and honest moments, big and small, with a keen sense of heart and humanity. 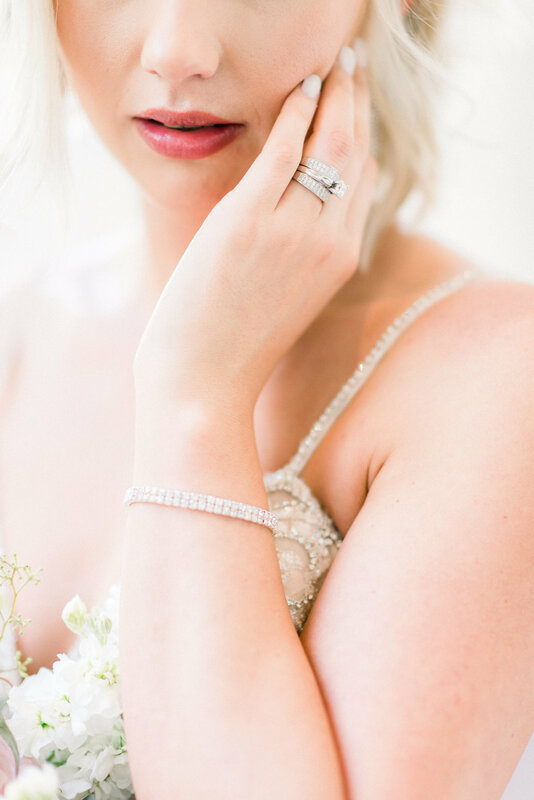 Corrie’s passion is for creating modern, timeless images that will stand the test of time, forming the pieces to a story worth telling again and again, for generations. Receiving all your edited images with no cap on your gallery. I want you to have all your photos! My thorough questionnaire for your wedding day so I'm as completely prepared as I can be. 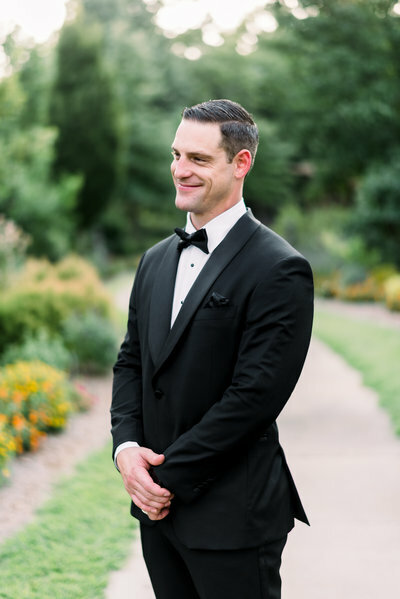 My calm demeanor and kind presence on your wedding day - you'll see, nothing fazes me. Laid back & fun posing with lots of natural smiles and laughter. Don't fret, you'll have a great time! 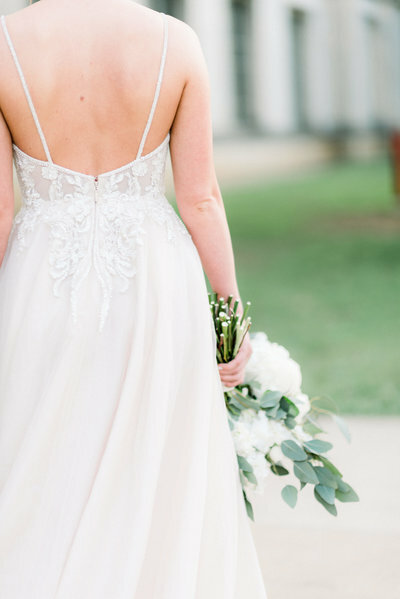 Helpful online resources to plan your wedding for the best possible photos. Easy, online tools for all our transactions, from making payments to downloading images. Prompt and polite communication with plenty of 1-on-1 attention to answer questions and make plans. To start with, Corrie is so on top of her game it’s unreal. She answers every text, call, and email promptly and happily. You can tell she just enjoys her career. She sends a questionnaire weeks before the wedding so she is extremely prepared on the day of. She remembered every small detail from specific guests I wanted to grab a picture with down to small details I wanted captured. 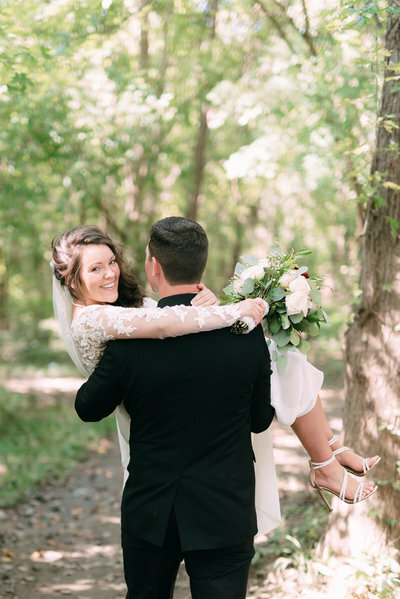 She helped keep my bridal party and myself on time and where we needed to be. When she’s taking pictures, she’s so laid back and makes it easy to be yourself. She takes away the awkwardness that comes with having a bunch of pictures made. When it comes to her photography, I really don’t have the words to adequately describe it. 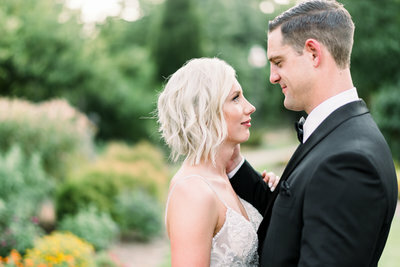 Looking at my wedding gallery had me in tears. 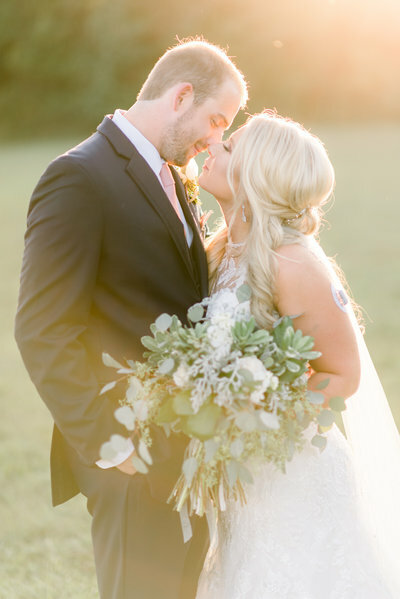 The pictures were beautiful and she captured the most precious moments perfectly. My brother performed the ceremony and she got pictures of his hand-written notes even though I forgot to ask her to. I think she read my mind a little bit. Your wedding day can be stressful but Corrie absolutely helps take so much of the stress away. I don’t want to imagine my day without her! As someone with photo experience who has worked for a bridal magazine, I guess you could say my standards for my wedding photographer were pretty high. 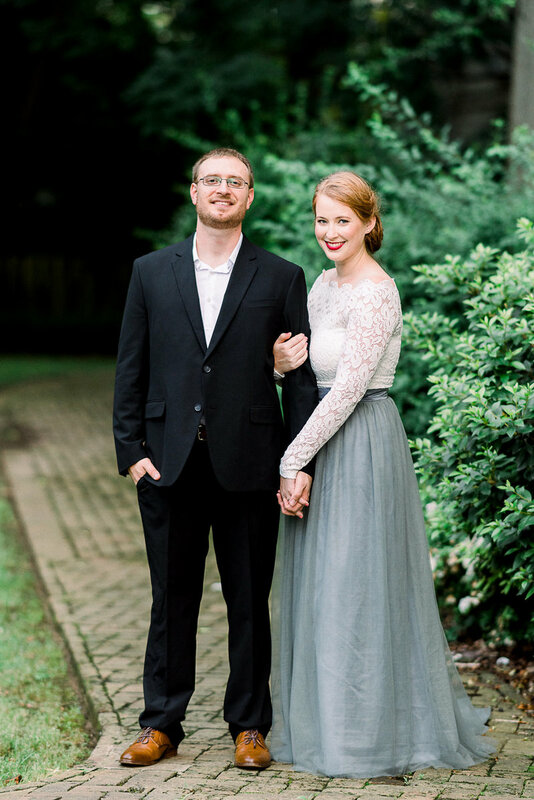 After I got engaged, my first two tasks were setting a date and hiring a photographer. 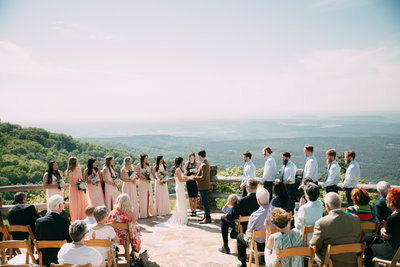 I found Corrie through the Arkansas Bride blog because she had taken the most beautiful bridals at Petit Jean State Park. After looking further into her website and Instagram, I knew her photo style was what I was looking for. After my now husband and I video chatted with her, I knew she was the one. 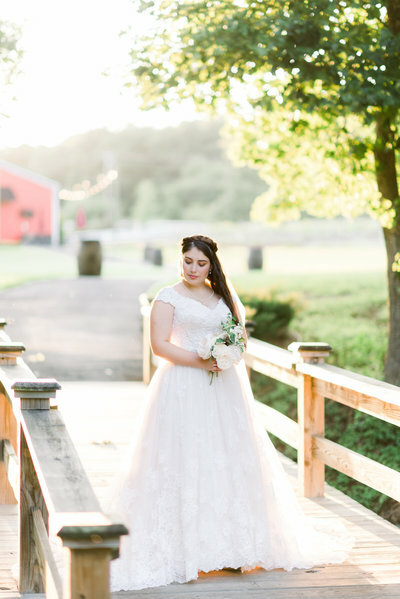 I did engagement pictures, bridals and wedding day photos with Corrie, and I was overjoyed at the results of all of them. She was fun to work with, made me and others in the photos feel confident and was just plain fabulous. I highly recommend Corrie for all your photo needs. When we first got engaged, I was so eager to start searching for a photographer because it was one of the most important things to me. 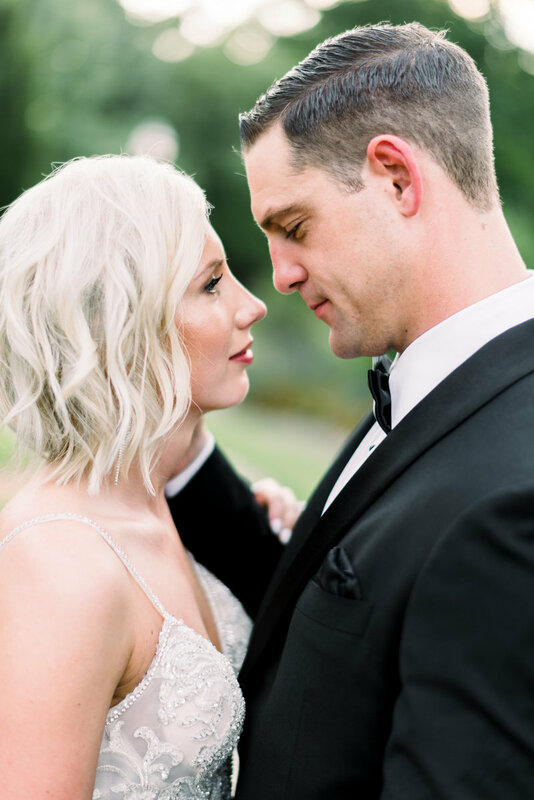 [...] As crazy as it may seem, I did so much research looking at photography styles, response time, the way they spoke to us, pricing, literally everything you could think of; I mean these photos will be with us forever! I just didn't want to regret our decision later on, it was a big decision to me! I kept coming back to Corrie. She was the sweetest to speak to, eased my mind with how well she was organized, so patient, just perfect! 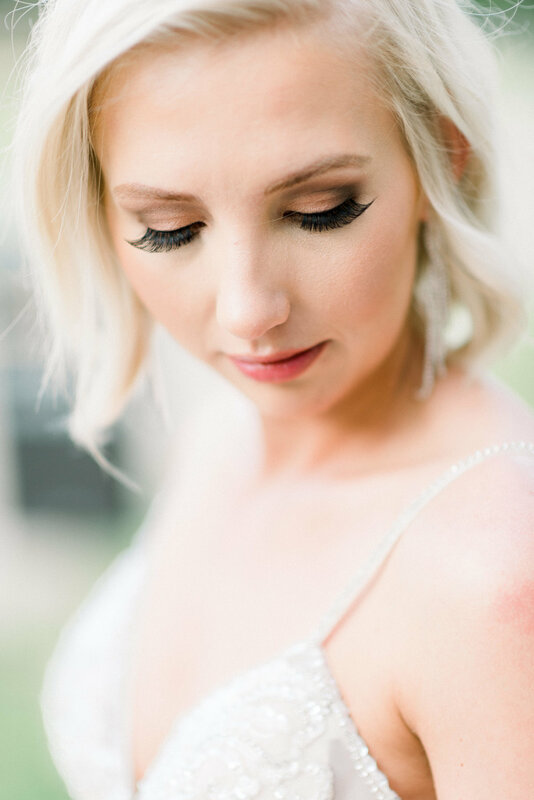 We really wanted someone more than just a phenomenal photographer, we wanted someone who we could connect with and understood us; Corrie was it. 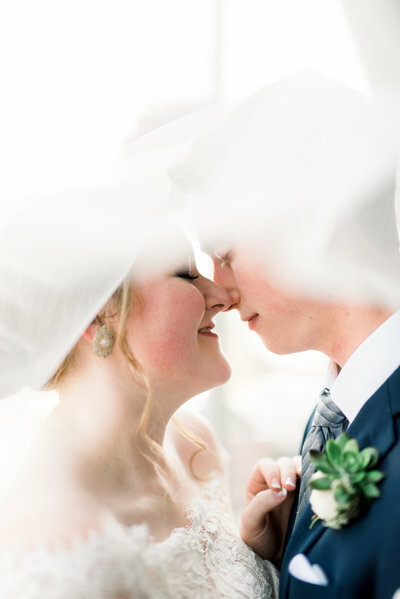 [...] Any couple looking to choose a photographer and is neck deep in wedding planning has stress they don't even know where it's coming from, Corrie brings so much to your relationship that really helps make things smoother - I PROMISE! Corrie was just the best!!! She made our day run so seamlessly and was extremely organized. She also helped me set up our schedule and gave much needed input on what photos would be best at what time. She is so so sweet and friendly and makes you feel comfortable taking photos! The peace of mind she gave us with all of her experience was priceless! Love her and 100% recommend! Corrie was the absolute BEST choice for our wedding. She was so easy to communicate with, flexible with dates and offers the best packages to accommodate all of your needs. Her work was absolutely stunning! She really helped the day run smooth, ensuring all the pictures were taken according to the timeline and was flexible when changes were needed. I would recommend her to anyone and everyone that asked. Hands down the best in NWA, do yourself a favor and book with Corrie, you won’t be sorry! Corrie did a fantastic job photographing our wedding. She made me feel comfortable having pictures made and has a great personality. 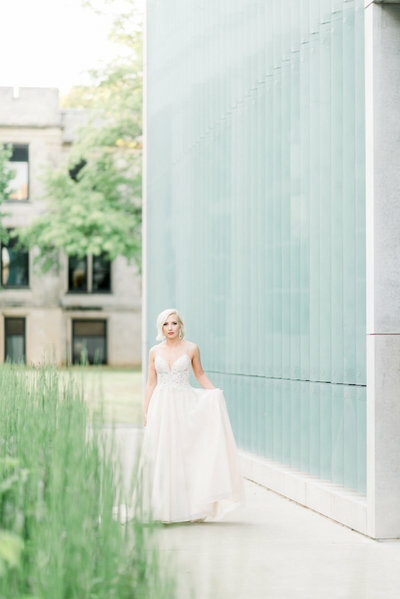 I had no clue how much of your wedding day is actually spent with your photographer so it is important to have one that can take great pictures AND is cool as hell. Corrie definitely fits that description. I highly recommend Corrie! 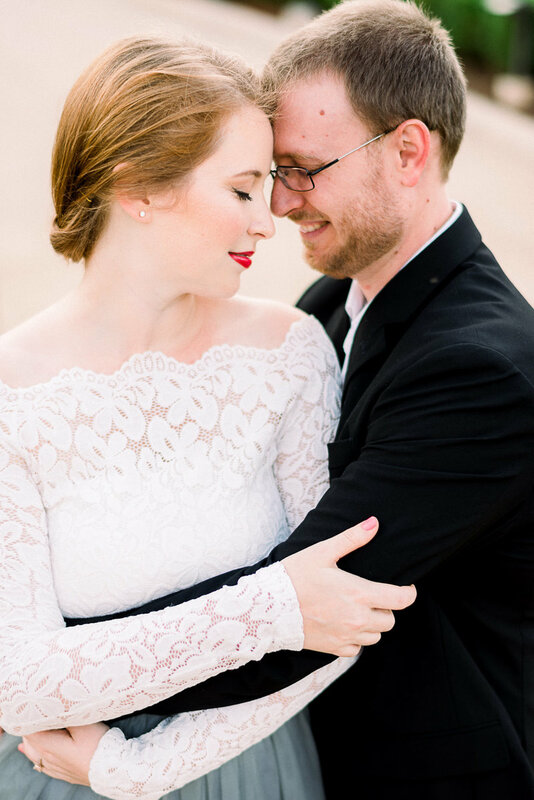 We got married September 15, 2017! She took our engagement pictures and wedding pictures and let me just tell you how happy I am that she was a part of our big day! She not only creates amazing work but she treats you like a friend not just a client. She jumps in where ever she can help beyond her job title. 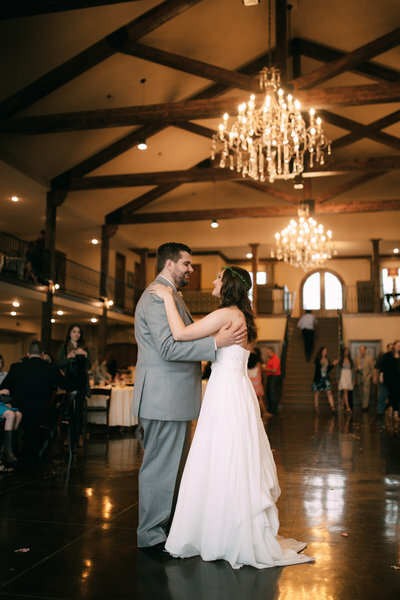 I couldn’t even imagine how my wedding would have gone without her keeping me on track with time and helping me remember things that I wanted that I had forgot with the stress of being the bride. 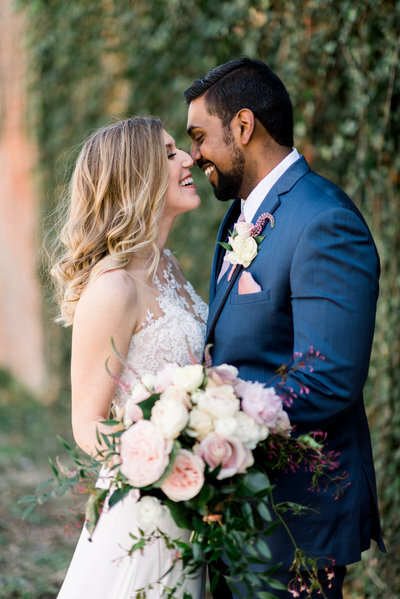 If you are looking for a photographer that will take charge, keep you on your timeline, create AMAZING work, make your wedding unique to fit your love story, keep reminding you not to stress and keep it fun(it really matters more than you think). 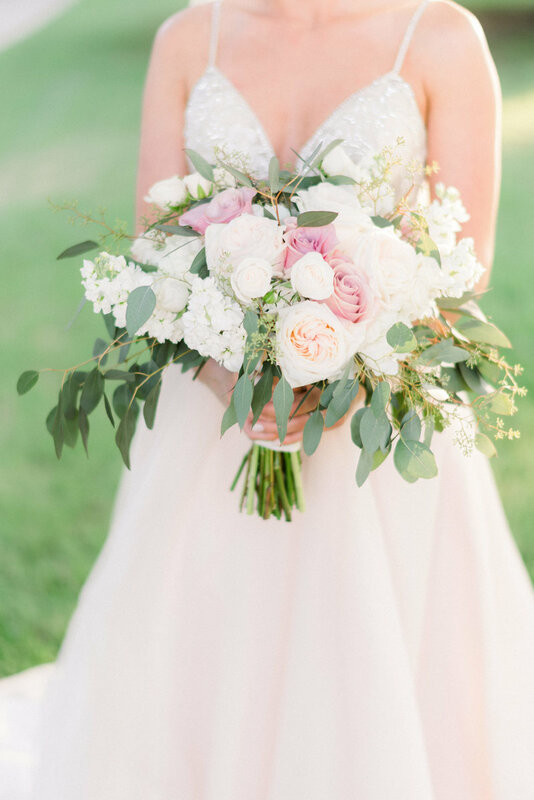 Basically, Corrie Childers is one talented photographer and she won’t disappoint. So, have her do your wedding and take one stressful thing off your plate to worry about! Thanks again, Corrie! I couldn’t tell you how thankful I am I had a friend/photographer like you by my side. 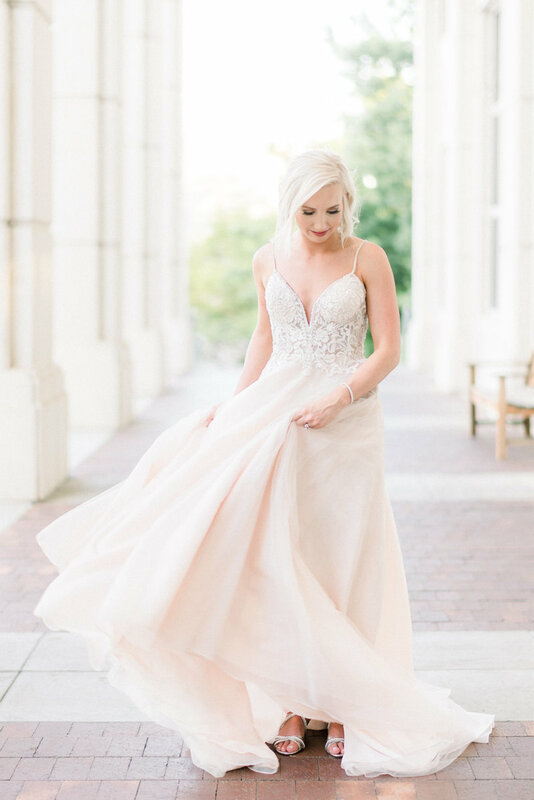 Corrie held up every expectation I had of a photographer for my wedding day. 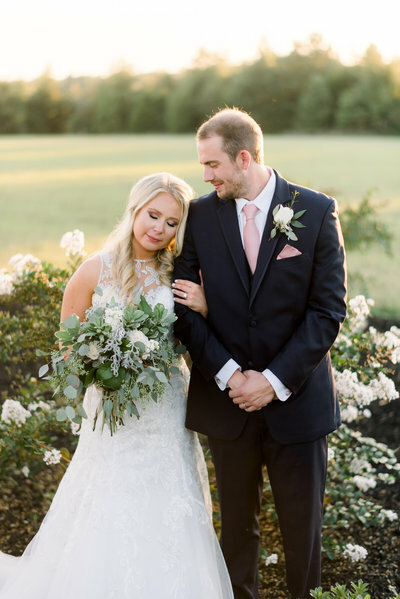 She always wanted to make sure everything that was captured was what we wanted and I truly felt as though she was just as excited for my husband and I to get married as we were. Big bonus, if you don't feel like you know how to pose for engagement/wedding photos, DO NOT FRET, Corrie will guide you though every shot and will prevent you from feeling awkward or silly. I had a bit of anxiety before our engagements, but within minutes of shooting my anxiety was gone. Thanks Corrie. We loved working with you!!! 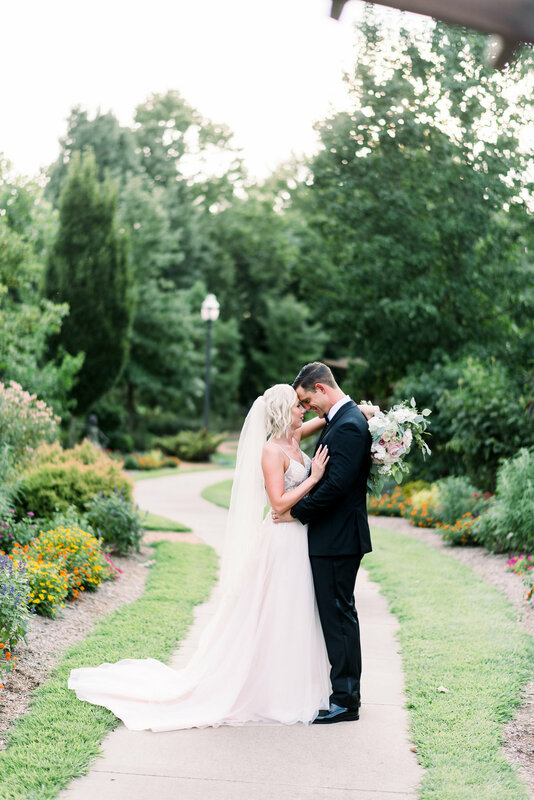 Corrie is a professional, skilled, and affordable photographer that my wife and I would recommend to anyone. Hiring someone for an event is scary and there are a lot of unknowns. Corrie was quick to communicate, explain the process, and even met with us before the event. 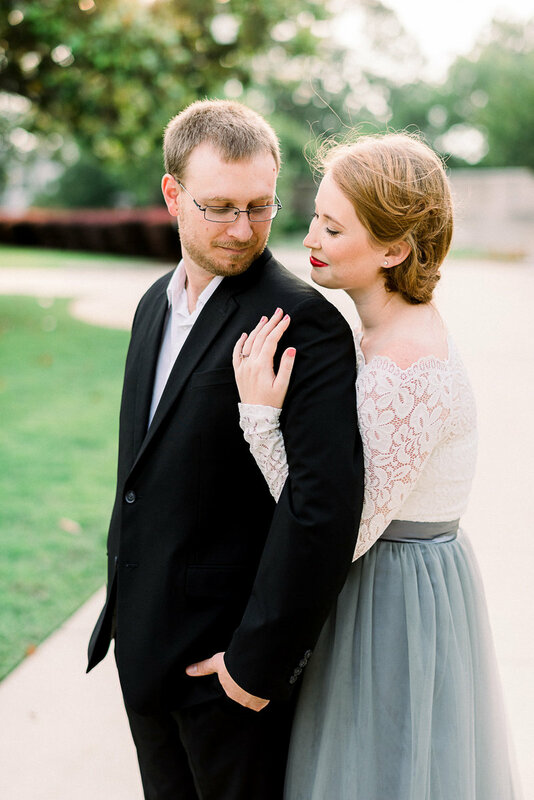 She was very detailed and was eager to make our engagement and wedding photos special. Throughout everything, she communicated quickly and got back to us with photos as soon as she could. 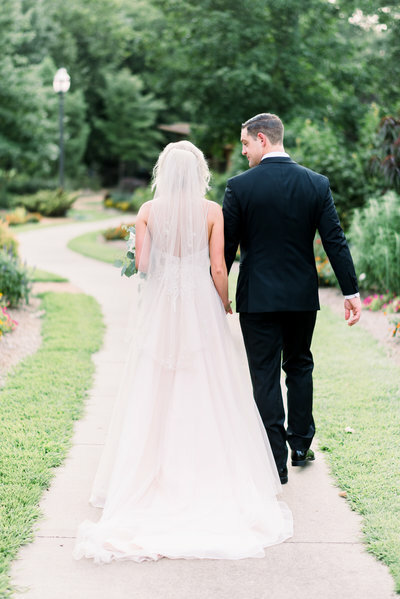 There is nothing we would change about our experience with her and would recommend her without hesitation to anyone. I'd be happy to answer anyone's questions about her and to talk in more detail about how she performs as a professional and a photographer.